According to a report by the Wall Street Journal Amazon is being investigated due to allegations that some of its staff members have been leaking consumer and company data in return for payment. The claims say that Amazon employees have been selling user information and other confidential material to private sellers on the platform. The majority of offences are believed to have taken place in China. It is also believe that Amazon staff members have been receiving payment in exchange for erasing negative reviews and reinstating blocked accounts. 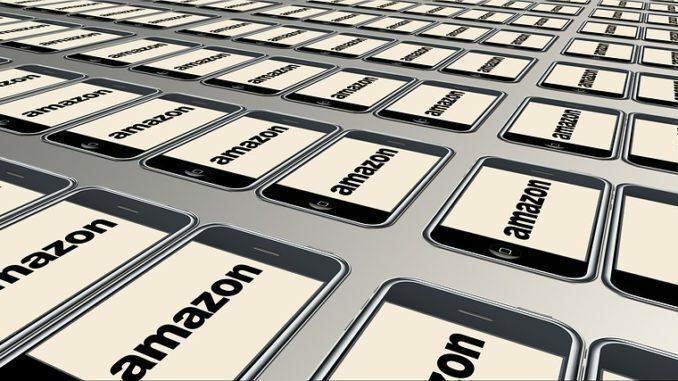 The Wall Street Journal, in a report published on September 16 revealed that a seller can pay $80 to $2000 via intermediaries to purchase confidential data from Amazon, including customers’ emails and lists of popular keywords. If the allegations are confirmed the retail giant might also be facing a multi-billion dollar fine under the General Data Protection Regulation (GDPR) which states that the maximum possible penalty is €20 or 4% of annual global revenue. In Amazon’s case the latter figure would be approximately €7bn. This actual fine would like be a great deal lower as the breach, at this point in time, seems to have been mainly localized in China. Oz Alashe, CEO of intelligent cybersecurity awareness platform, CybSafe, commented on the likelihood of Amazon being hit with a GDPR fine to online business new portal Verdict. He said: “Given the type of content leaked – which at this stage, appears to be email addresses – Amazon may find itself in breach of GDPR. Even as a US company, EU regulators can levy fines of up to 4% of a company’s global turnover, which for a company like Amazon, would equate to a maximum penalty of roughly €7bn.